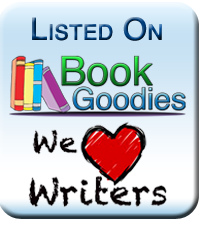 To start off the holiday season, here are over 100 Fantasy and Science fiction books of every flavor FREE to download through Instafreebie! 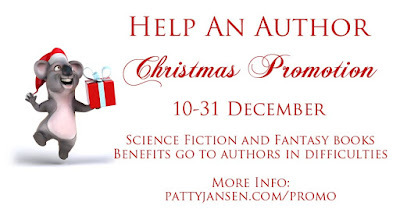 Announcing a very special Christmas promotion to assist writers facing difficulties. Also, lots of great Fantasy and Science Fiction books to browse! This Month's Fantasy & Science Fiction Freebies! 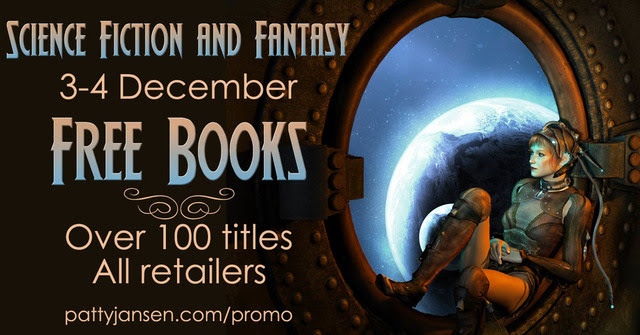 To start off the Christmas gift season, browse over 100 Fantasy and Scifi books of every flavor available for FREE this weekend only! 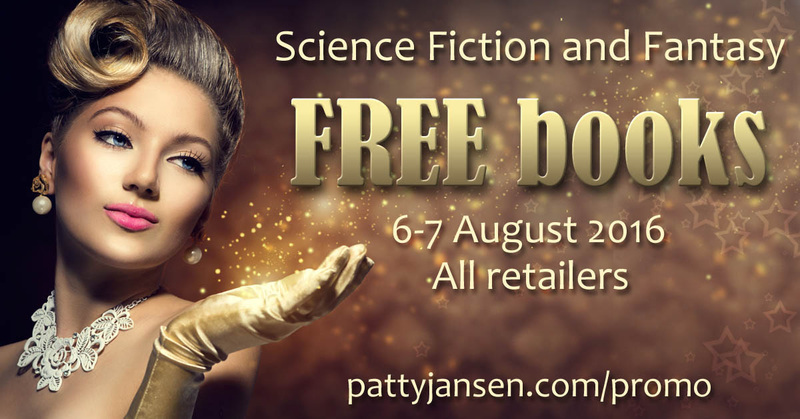 Fantasy and SciFi FREE Book Instafreebie Promo! Fantasy and SciFi Free eBooks Mega Sale this Weekend Only! Browse dozens of Fantasy and Scifi books of every flavor on sale this weekend only for FREE on Amazon, Nook, Apple, Google Play, and Kobo! 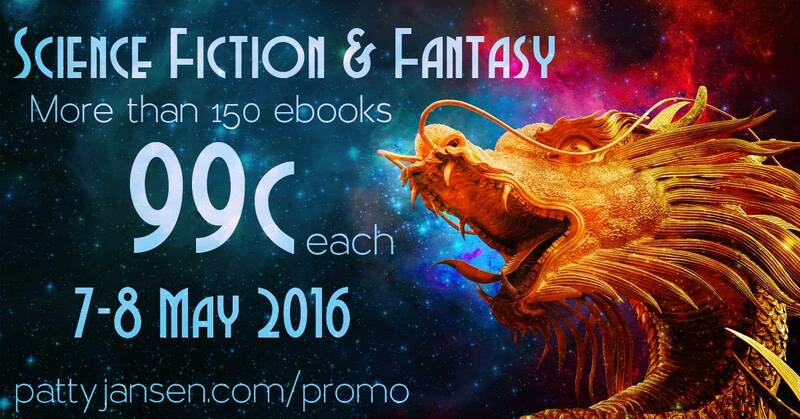 Mega Fantasy and SciFi Freebie eBook Sale! Browse over 100 Scifi and Fantasy books of every flavor on sale this weekend only for FREE on Amazon, Nook, Apple, Google Play, and Kobo! 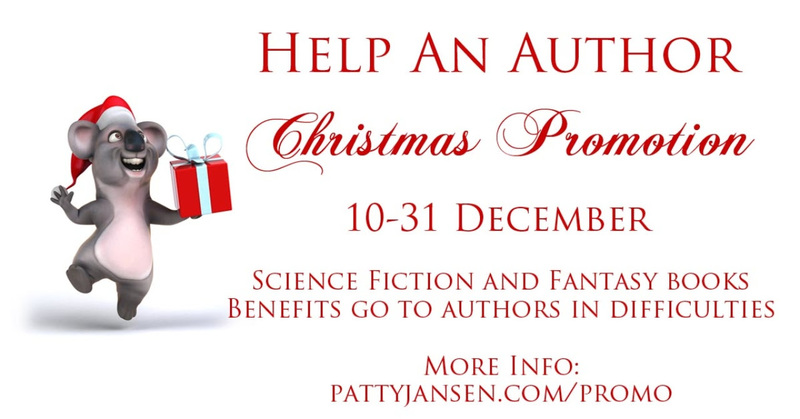 The 1st book in my Golden Mage Epic Fantasy trilogy, The Kingdom of Eternal Sorrow, is included in this sale. Fantasy and SciFi Novel $0.99 Mega Sale! Browse over 150 Scifi and Fantasy books on sale this weekend only for $0.99 on all Amazon stores! 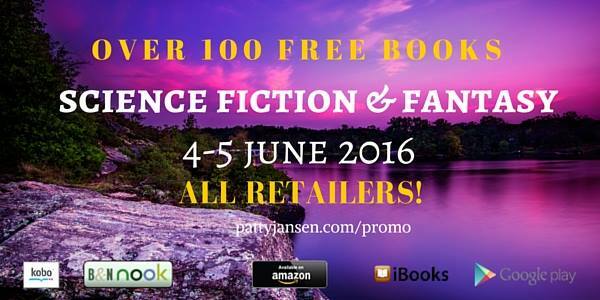 The 1st book in my Epic Fantasy trilogy, Old Souls, is included in this sale. Copyright 2014 - 2018 by C.G. Garcia. Picture Window theme. Theme images by mammuth. Powered by Blogger.